What if you could change your approach to your real estate business and see your profits soar? Terri Murphy knows real estate. Learn what you need to dominate your local real estate market by following Terri's unique and effective approach to effective communication, strategy and sales. Welcome to Murphy on Real Estate. What are you doing to change your approach and marketing strategy in selling more real estate? Terri Murphy is recognized as a leader in Real Estate Training and Strategies. While working actively as a real estate agent, Terri averaged an incredible 100 sales a year in the Chicago area when interest rates were above 20%! This experience gave Terri the deep understanding of the unmatchable power of strategic alliances that create a truly unique and strong service differentiation in the real estate marketplace. Terri is a published author of five books, has produced and hosted both television and radio programs, and been featured on ABC, NBC, FOX and CNBC News as a real estate and sales industry expert. She was chosen to by RISMedia to be one of the Top Five In Real Estate Elite Coaches. She is a contributor to numerous industry periodicals, hosts industry and affiliate online webinars and tele-seminars, and is a regular consultant for major brands that include NAR, Kodak, Mohawk Industries, and online learning providers nationwide. As a consultant to the National Association of Realtors, and CIO of U. S. Learning, Inc. in Memphis, Tennessee, Terri understands the critical need to interface technology solutions with personal connection and innovative ways to create new relationships through cutting edge online and e-communication strategies and distance learning platforms. Few professionals in either industry recognize how important the working relationship between the mortgage officer/lender and the Realtor is. Terri has developed strategies and tools designed specifically to enhance and build upon these critical relationships. 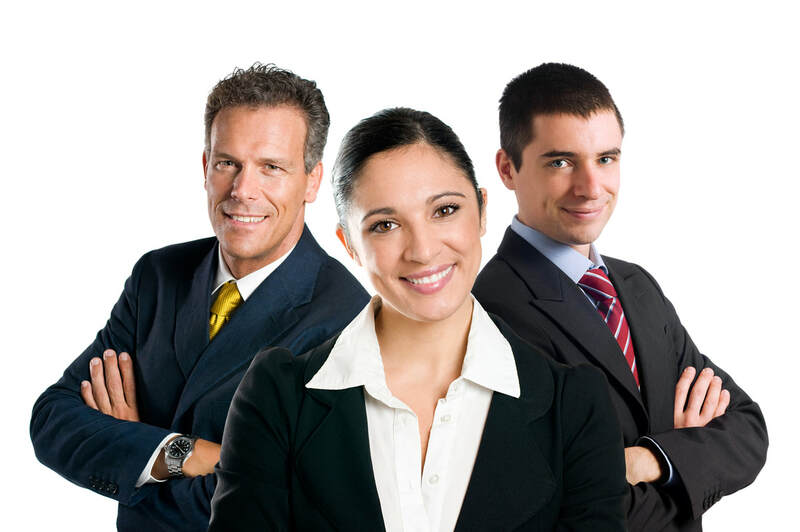 The truth is that together, an educated lender and partner Realtor can build a marketing program that together will supersede anything that could be accomplished individually. Want to become a real estate superstar? 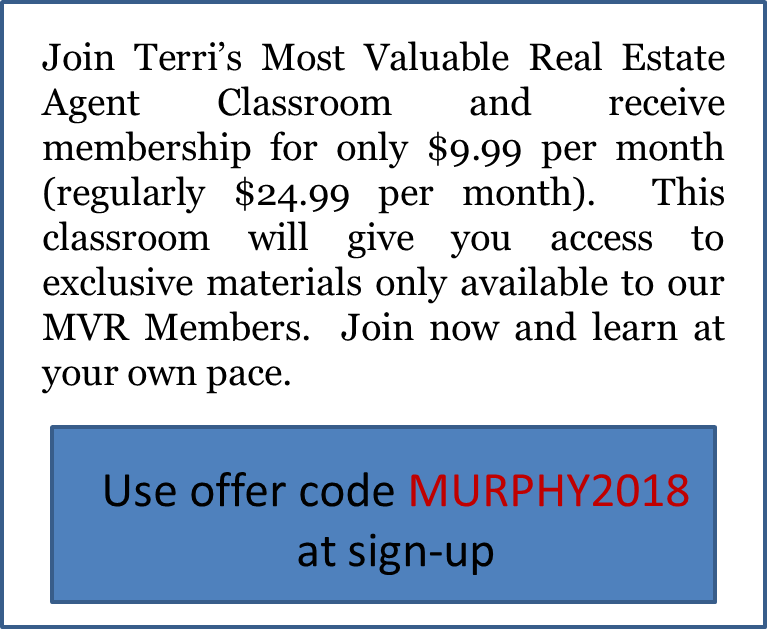 Join Terri's private, members only "most valuable real estate agent classroom" today! "Terri is a master of motivation and communication. Her knowledge on the Real Estate industry goes far beyond the norm. She has a unique understanding of what it takes to generate alliances, partnerships, and referral networks that no one else ever offered me. 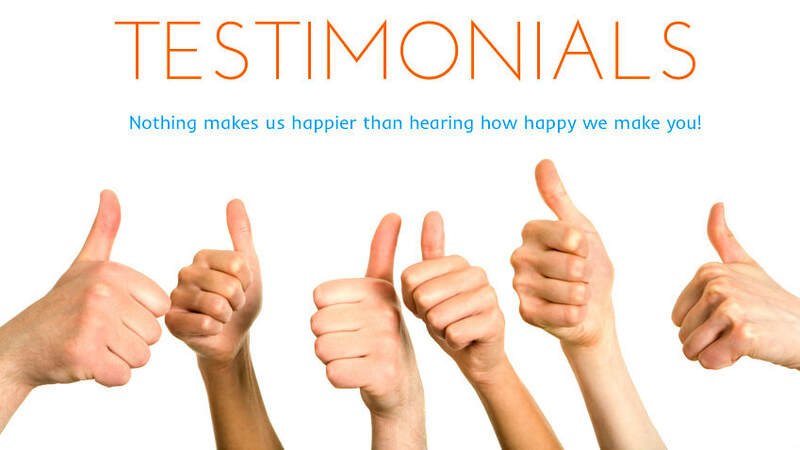 I cannot recommend Terri enough to anyone who wants to exceed their own aspirations in the Real Estate business."